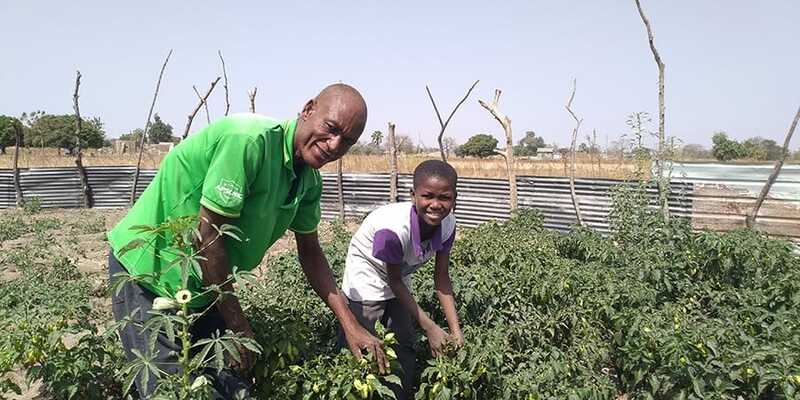 Awebura Nabaare and his daughter on their vegetable farm in Gia. Since 2012, the World Vegetable Center through the USAID-sponsored AFRICA RISING Sudano Sahel project has conducted trials with lead farmers to select elite high-yielding and disease resistant vegetable varieties, and also built the capacity of farmers in Good Agronomic Practices for vegetable production within the Upper East and Northern Regions of Ghana. However, expanding project activities to cover non-lead farmers in the intervention communities has been a challenge. 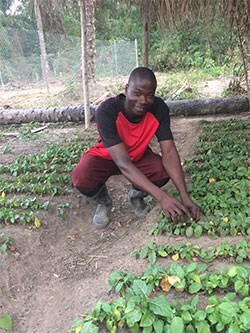 “Non-lead farmers” are those willing to commit personal resources (land, labor, capital) to undertake vegetable trials with minimal support from the project. 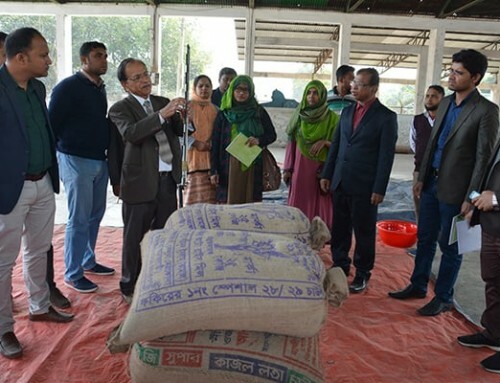 Despite this understanding, many non-lead farmers still expect to receive the full complement of resources from the project, similar to what is provided to lead farmers. Project staff made an extra effort to explain the situation to non-lead farmers: Although these farmers do not receive intensive support from the project, they can gain much by participating in trials, as they can try new varieties and learn new skills. 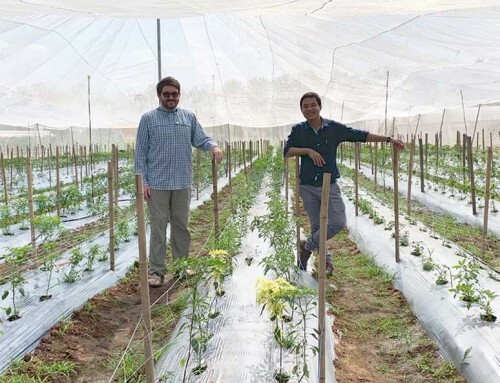 Now, about 130 non-lead farmers have realized the benefits of committing their personal resources to conduct vegetable trials. Due to increased interest, the target of 90 non-lead participants was increased to 140. 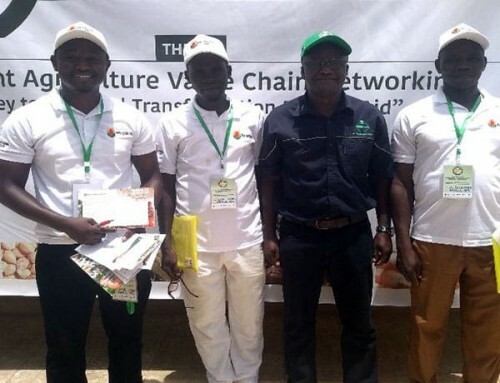 Project activities were expanded to cover Gia and Bonia, two new non-lead farmer communities located within the Kasenena Nankana West district of the Upper East Region. Some non-lead farmers have used their own resources to buy fencing materials, set up mechanized boreholes, and purchase inputs. This is a good step toward ensuring the sustainability of the intervention after the project concludes. 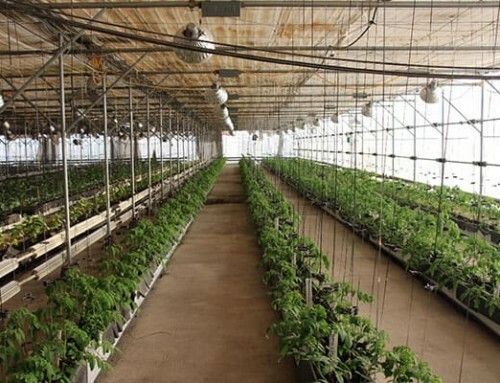 Most non-lead farmers have now realized that projects come and go. It is their best interest to commit themselves to learning new skills when the opportunity is presented, and then putting that knowledge into practice once a project has ended. 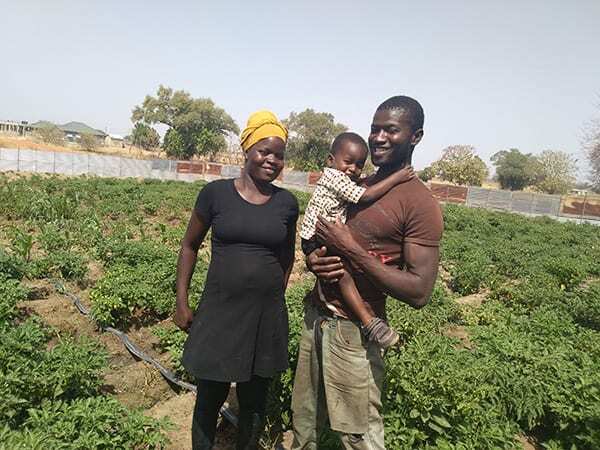 Priscilla Kwoyiri Awinibisa, her husband and son in their fenced vegetable production field in Bonia.